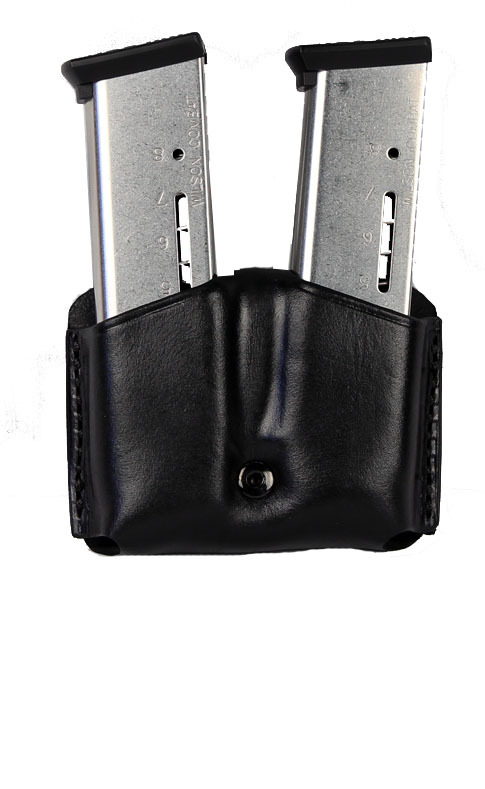 The Ritchie Leather 1911 & P220 Double Mag Pouch is hand formed from premium gun leather with an ambidextrous design. 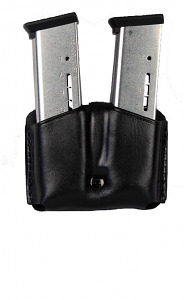 Features two snaps to secure the magazine pouch to the outside of you gunbelt. Will fit all 1911 and P220 magazines.